Toronto and Peel police are warning about new methods being used to skim debit and credit cards in the GTA (Greater Toronto Area) of Ontario, Canada. “Recently, there have been security violations at a few ServiceOntario kiosks. Police have been advised and investigations are underway, but, out of an abundance of caution, I have made this decision to ensure that ServiceOntario’s customers continue to be protected. If you need more information, please call their toll-free customer service number at 1-800-267-8097, or visit a ServiceOntario centre near you. 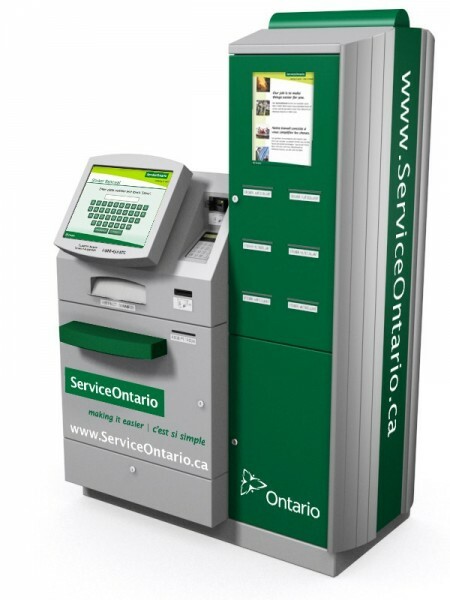 All ServiceOntario kiosks have been temporarily withdrawn from service after ServiceOntario advised the police of security violations at several kiosks. Investigations by ServiceOntario and financial sector partners are currently underway. It is common practice that financial institutions contact affected customers.The move comes as Toronto and Peel police are warning about new methods being used to skim debit and credit cards in the GTA.